Think Management provides marketing consultancy and services to online gambling, social media and land based casino platforms. They are located on the grounds of Lancaster University in North West England. With a combined 20+ years of experience building new brands and operating existing ones Think Management comes fully loaded with innovative ideas to make your brand stand out from the rest of the industry and become a success. Think Management has clients in every part of the online gaming sector. Their in-house team covers most every part of the industry but they also have a vast network of specialist consultants used whenever needed. More often than not, Think Management provides marketing strategies and product development consultation but they reach much further than those two areas. Whether you need services regarding Acquisition and retention marketing, customer service, Social Media Management, Risk Management, Outbound sales and conversion, Payments, or another area of focus, Think Management is here to help and help you grow. 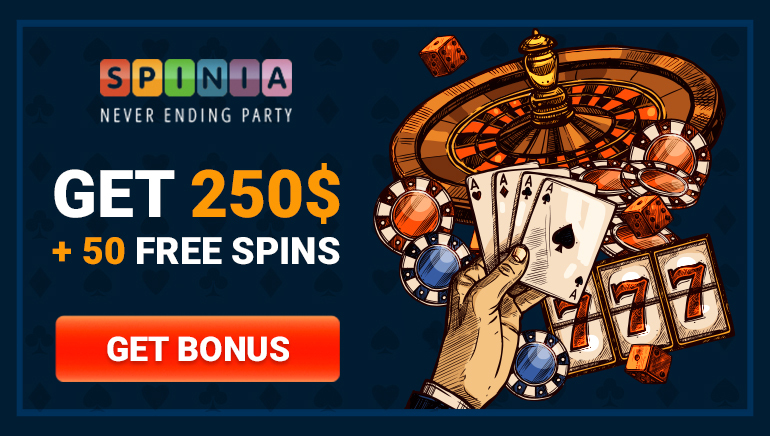 They work with Live Dealer, Casino Gaming, Online Casino, Bingo Room, Lotteries, Fantasy Sports and Sports betting operators providing one-of-a-kind assistance to make your product a success. Would you like to learn more? Visit the following link for more details and information: thinkmanagement.com.